In the pilgrimage centres of the Brazilian Northeast—remote rural shrines that attract hundreds of thousands of visitors in the high season—are found what are locally known as “miracle rooms”, salas dos milagres. These rooms are filled with offerings from pilgrims seeking intercession or fulfilling vows. 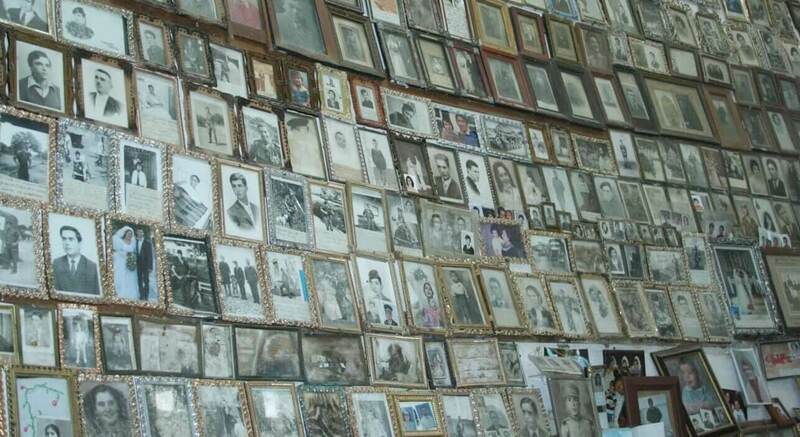 Their walls and ceilings are dense with passport photographs and framed mezzotint portraits of supplicants, or the relatives they seek to help. Alongside them are devout expressions of thanks for deliverance from death or lesser misfortune—laboriously handwritten notes and sheets torn from exercise books that flutter and curl against walls of mud and straw. Sala dos Milagres, Salvador da Bahia. The portraits and letters in the miracle rooms are generally accompanied by sketches or painted representations of the events that brought the supplicants to these distant places: illness, road accidents, alcoholism, loss of love, landslides or lunacy. Mothers bring pictures of their ailing sons; wives of their husbands. 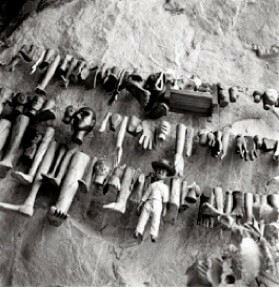 The rooms are heaped with thank-offerings: discarded crutches and car number-plates in one corner, wooden carvings of heads and limbs in another. There are X-rays of life-threatening conditions pinned to the wall, as though in a hospital department of radiology. And suspended from the ceiling—dangling overhead in the manner of puppets, or charcuterie in a butcher’s shop—are hundreds of half-scale wax models of legs, arms, breasts, hearts and kidneys, afflicted body parts whose cure is credited to divine intervention. Pinned alongside these wax models, layer on layer, are still more letters. They recount in further detail wondrous acts of healing or close encounters with death, and express gratitude to the local saint, or to manifestations of the Redeemer or the Blessed Virgin. Dust-laden rays of sunlight and the glow of votive candles contribute to the prevalent ambience of devotion. Outside the buildings, superannuated ex-votos—wax models and wood carvings of limbs and human organs—spill into the brightness of the air, like the resurrection of the dead on Judgment Day. Photographs of these miracle rooms by Antonio Saggese, José Bassit and Christian Cravo, displayed at the Ashmolean in Oxford, reveal the poignancy in the lives of those who make pilgrimages to the shrines of the Brazilian Northeast—local, rural versions of Lourdes or the Wailing Wall. They reveal the splendour and the pathos of faith. At the Fitzwilliam Museum in Cambridge (in another of the half-dozen Brazilian exhibitions that are currently running in various cities in the UK) there is a further glimpse of this world of belief: a single, tastefully arranged row of painted wooden ex-votos (the devotional images that are also known as milagres). The ex-votos at the Fitzwilliam are discards, most likely, of the miracle rooms of Pernambuco and Ceará, collected sometime in the 1960s for the then newly-established Museum of Northeastern Man in Recife. Detached from the realm where they originate, they are rearranged and displayed with an eye to their intrinsic sculptural qualities. They are a pleasure to behold. Yet a miracle room, it should be remembered, is more than this. It is a moral world, as well as an aesthetic one. Neither the photographs nor the detached objects can quite convey the intensity of a miracle room in situ, the feeling within, the way that love and faith and yearning can transform workaday objects, touching them with sublimity. These living assemblages of objects and texts demand to be understood as part of something greater, part of a living universe of belief and feeling. In these salas dos milagres, generations of the faithful, with their vows, penances, prayers and mortifications, have inscribed affect onto every visible surface. The rooms are galleries of faith, museums of devotion; their acquisitions policy is the pent-up desire and cumulative longing of visitors. Ill-lit as they are, unarranged and crammed to the ceiling, these rooms are designed less for the public gaze than for the sight of God, like statues on the roof of a mediaeval cathedral. The extremes of emotion and devotion expressed in these densely inscribed surfaces are baroque in their intensity. And the miracle rooms may be seen, in a broad sense, as examples of the enduring spirit of baroque in the Brazilian imagination. They are the demotic equivalent of the eighteenth-century churches which are the glory of formal religious architecture in Brazil. The upscale ritual furniture of these churches is the subject of a separate display at the Ashmolean. Here the same saints are venerated as in the salas dos milagres. In the grander ecclesiastical spaces spiritual intensity is achieved by decorative extravagance, by elaborate carvings and singing colours—above all, by the ubiquity of gold, largely from the mines of Minas Gerais, where diamonds and precious metal ores were discovered in the late seventeenth century. In the churches of Minas, and elsewhere in Brazil, the baroque style, imported from Europe and adapted, enjoyed an Indian summer. In these places of worship, as in the miracle rooms, every surface is articulated; the eye never rests. There is a dynamic quality that, even in stillness, conjures up the elaborately gaudy, noisy festivals and glittering processions that the churches were built to accommodate. 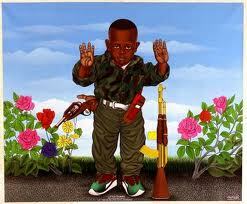 This era of Brazilian high art is also one of the central themes of another exhibition, at the Guggenheim in New York. (It moves to the Bilbao Guggenheim in the new year.) Like the exhibitions mentioned above, the Guggenheim show is a spin-off from a vast exhibition last year in São Paulo, a celebration of the quincentennial of the European discovery of Brazil. From an examination of the catalogue of the New York exhibition it seems that the Guggenheim has secured most of the best pieces. They include an entire forty-eight foot high gold-encrusted altarpiece from the S. Bento monastery in Olinda, as well as outstanding works by Brazilian painters and sculptors of the modern era. In the Ashmolean exhibition, by contrast, the work is on a smaller scale. The only altars to be seen are oratories, miniature travelling altars carried by pilgrims en route to distant festivals. These oratories, and the half-size polychrome figures of saints that comprise the rest of the display, are enough to give a sense of the special charm of Brazilian baroque, where splendour is combined with intimacy, and where the calculated magnificence of counter-reformation religiosity merges with the popular faith expressed elsewhere in miracle rooms and shrines. Some of the figures at the Ashmolean are made from wood; some from terra cotta. They are so richly and colourfully decorated that it can be hard to tell which is which. They come imbued with the proselytizing faith of the European monks and friars who trained Amerindian catechists in the art of carving and gilding, and with the more advanced technique of the great artists who emerged subsequently from the developing racial mix of Brazil. These artists include, most notably, O Aleijadinho (the Little Cripple), son of a Portuguese architect and an African slave, who created the magnificent life-size series of stone statues of the twelve disciples at Congonhas, in Minas Gerais, the gold-mining region of Brazil, a work that is one of the high points of Brazilian baroque. O Aleijadinho is represented at the Ashmolean by a number of smaller figures, including a charming, rather stocky St Joseph of the Boots, patron of travellers, and a St Joachim—who also sports a fine pair of boots—posed on a delicately painted faux-marbre plinth. O Aleijadinho produced works such as these despite being the victim of a wasting disease that, towards the end of his life, had him working with chisels strapped to the stumps of his arms, a painful detail that seems true to the spirit of the artistic tradition he worked in, with its extravagant celebration of suffering and transcendence. 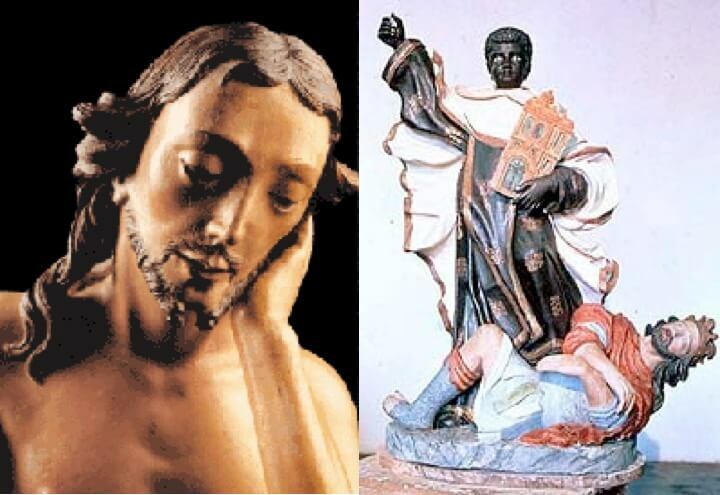 In order to appeal to the expanding population of African slaves in Brazil, a special Brazilian version of the cult of saints was promulgated by Jesuits and Franciscans, giving new prominence to a number of little-known saints of African descent. Thus among the statues at the Ashmolean are representations of St Moses the Hermit, St Anthony of Noto (an African shepherd from Sicily, once a slave, who became a Franciscan monk), and St Benedict of Palermo (a descendant of slaves, also a Franciscan). The black St Anthony is depicted here in his characteristic posture, cradling a white-skinned Christ child, giving the sculptor the opportunity for a dramatic visual contrast between the two figures. The same contrast of skin-colour is used to different effect in the image of St Elsebaan, a sixth century Christian ruler of Axum in Ethiopia, who is portrayed in the act of vanquishing a white-skinned Arab king. Here the saint stands posed triumphantly over his pale Arabian foe, like an African St George. The tight curl and thick nap of the hair on the heads of these black saints—cabelo duro, or hard hair, as it is known in Brazil—is rendered with immaculate detail by the anonymous artists who made them, and who were themselves most likely of African descent. Christianity is not the only belief-system to have inspired visual art in Brazil. There is also the great array of African-derived religions, ranging from the high traditions of Yoruba and Fon, preserved today in the terreiros, or Candomblé centres, of Salvador da Bahia that practise the Jeje or Nagô rite, to the syncretised rituals of Umbanda temples in Rio de Janeiro, where the iconography of African gods converges with that of Christian saints and Hollywood stars, and the spirit of baroque blurs into kitsch. The Fitzwilliam has done its best to bring the world of Afro-Brazilian religion to the museum, but the display of ritual costumes there has an unfortunate shop-window air, exacerbated by the use of off-the-shelf mannequins, some of whom have faces inexplicably—and rather worryingly—obscured by black masking tape. The apparel and ritual apparatus on display have apparently been obtained (in the case of the principal group of figures), from an Afro-Brazilian religious centre in Recife. But they look as though they could have been bought off the peg from an Umbanda shop in downtown Rio—or Spanish Harlem. Schmutter of this kind does scant justice to the elegant, layered early-nineteenth-century-style crinolines and brocades that can still be seen on a Saturday night in candomblés in Salvador da Bahia, when the African gods descend on the heads of initiates and the humble barracão is transformed, in an astonishing manner, into a tropical, polychrome version of the Regency Pump Room at Bath. The grandeur of such occasions is better indicated in another set of photographs on display at the Ashmolean, Adenor Gondim’s rich and haunting colour portraits of the Sisterhood of the Good Death in Cachoeira, in the hinterland of Salvador. Although ostensibly a Christian association, this Sisterhood partakes liberally of the African spiritual traditions and syncretic sartorial conventions that are preserved in Bahia. But they don’t look like commandos. The cangaceiros’ headwear was decorated with gold coins and medallions; their bandoliers and shoulder bags picked out with pink-and-yellow embroidered hearts and flowers (the latter bearing a startling resemblance to hippie tote bags from Carnaby Street, circa 1965). The most celebrated of the cangaceiros, Virgulino Ferreira, better known as Lampião, or Big Lantern, was a fashion plate who did his own embroidery. 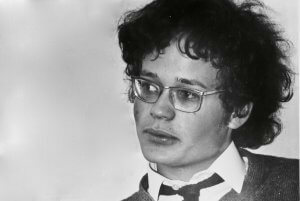 He also seems to have made round, wire-frame spectacles modish half a century before John Lennon. Despite being outlaws, in conflict with the forces of law and order, the cangaceiros did not choose their clothing for concealment; they cocked a snook at camouflage. A contemporary journalist described Lampião’s band riding into town dressed as though for a costume ball. Like the pilgrims at the shrines of the interior, cangaceiros sought divine protection from injury and misfortune: hats and jerkins were festooned with talismans and protective symbols, with Maltese crosses, fleurs-de-lys and Solomon’s seals. Riding through the bleached, sun-dried landscape of the northeast, the flipped-up brims of their hats glinting with gold, these rococo cowboys must have had a flash and shimmer not too distant from that of the travelling altars of the baroque period. The last and most lavish of the Brazilian exhibitions in Britain, Unknown Amazon, at the British Museum, is concerned mainly with an era before Brazil existed as a country, and before Europeans set foot in South America. The makers of the objects displayed here are peoples whose descendants are still marginal to the Brazilian state. This display of the arts of the indigenous peoples of the Amazon is a more substantial exhibition than the others under review—more elaborately mounted and better lit. There is a magnificent array of jewel-like feather-work, a display of intricately woven sieves (for straining the prussic acid out of poison manioc before consumption), and a wide range of pottery, including a recently-unearthed array of ugly but intriguing Marajoara funerary urns. The book accompanying the exhibition is a work of scholarship, handsomely illustrated, that provides extensive documentation of new research in Amazonian archaeology, including essays on rock art, war clubs and the history of exploration of the Amazon region. The exhibition contains artifacts that would be striking in any context: a Jukano necklace of iridescent beetle wing-cases (rather than wings as stated on the display) and an elegant collection of pre-Columbian women’s ceramic caches-sexes. The latter are delicately scallop-shaped, with intricate geometric decorations. They are startlingly reminiscent of the fio dental, the minimalist “dental floss” bikinis that are to be seen today on the beach at Copacabana or Ipanema. But are these indigenous artifacts really in any way “Brazilian”? That is to say, do they have a historical connection to the arts of the colonial era when Brazil took shape as a geopolitical entity, or to those of modern times, to the miracle rooms and travelling altars, to the objects that feature in the other exhibitions mentioned here? Can they be said to partake of the spirit of baroque that pervades Brazil to the present day? Clearly they originate in a different cultural and aesthetic universe. 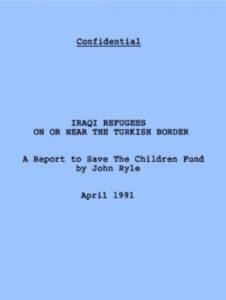 Yet there are connections to be discerned. Amerindians gave the world the hammock—and possibly the bikini. Here, in the realm of personal adornment, there are traces of an indigenous influence on the modern Brazilian aesthetic. 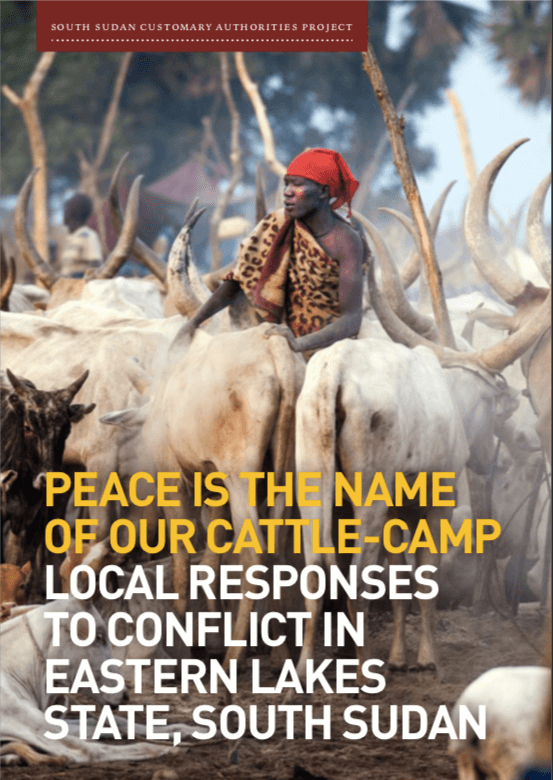 And there is interchange at the level of cultural politics. Contemporary Brazilian Indians—some of them—are aware of the power of their traditional arts to make a public impression. In the 1980s, for instance, when the Kayapó of the Xingú River wished to protest against incursions on their land by miners and loggers, they flew by small plane to Brasília, caparisoned in feathers and red-and-black body paint, and performed war dances on the roof of the National Assembly. The television coverage made them the most celebrated Amerindian group in the country. The Kayapó people have subsequently been represented in television dramas and on floats in the Rio carnival; by this means they have been incorporated into the everyday theatricality of Brazilian life. In this sense Amerindian aesthetic notions have indeed entered the visual language of Brazil, albeit in a pared-down and vulgarised form, and at the cost of almost all their original meaning. And it seems that there are areas of convergence, if only happenstantial, between the aesthetics of certain Amerindian cultures and those of modern Brazil. 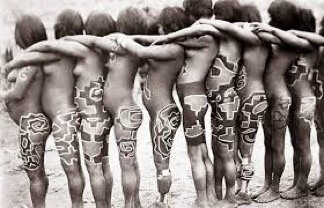 (This is a suggestion that was first made—apropos the body art of the Caduveo of South Mato Grosso—by Claude Lévi-Strauss, in Tristes Tropiques.) At the British Museum show, near the entrance, there is one particularly arresting exhibit. It is an outsize labret, or lip decoration, made by Urubu-Kaapor Indians, in the shape of a fantastical bird. 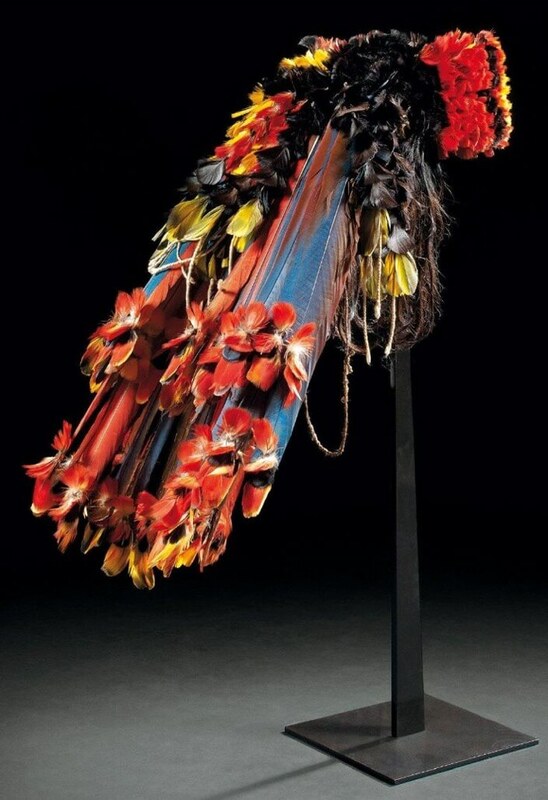 This sculptural object uses the feathers of several species of real-world bird to create an arresting pool of colour: a play of carmine, turquoise, mauve, maroon and midnight blue. Some rainforest Fabergé has woven and stitched together long tail-feathers and tiny wisps of breast down—from the plumage of scarlet macaws, from honeycreepers, from spangled cotingas and long-tailed tyrants—to create an objet de vertu that transcends the creatures it is made from, gorgeous though these already are, or were. The labret is such a wondrous convergence of zoomorphology and culture that it may cause the onlooker to wonder if nature itself has baroque inclinations. 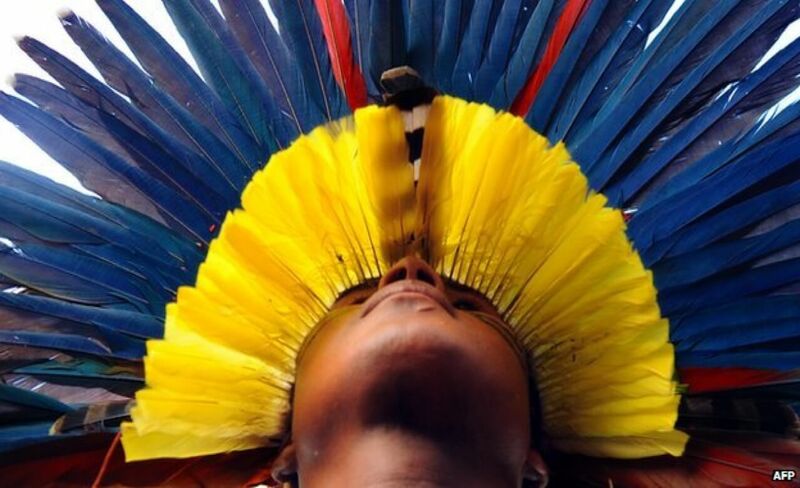 In the notes to the Fitzwilliam exhibition, which also features Amerindian feather-work, we are told that the same Urubu-Kaapor craftsmen routinely use the plumage of up to thirty species in the manufacture of their avian jewellery, providing them with a palette of at least sixty different colours. So the labret may, by local standards, even be routine. But to the distant eye it is extraordinary and spectacular.